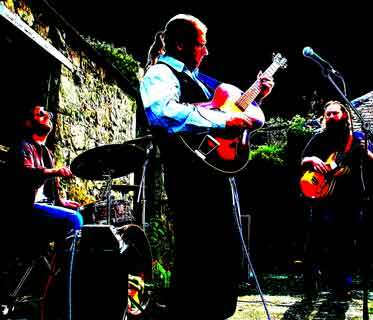 Fiery blues and roots music from the Welsh hills! The music we play is rooted firmly in the blues but includes elements of country, soul and the type of grungy rock that Neil Young would be proud of. Our material is diverse, including a few classic blues songs along with a selection of self-penned numbers. We are firm believers in the power of live music and the art of not playing songs exactly the same way every time. With hundreds of gigs under our collective belt the interplay between us is almost telepathic. "Inyerface tight as a tick huge racket"
"I'd rather have danced to a pneumatic drill"
The Cane Toads are on facebook ! Email toads@toadtunes.co.uk or come and meet us at a gig! Also, check out our bandcamp page with a session that we recently recorded for Neil Crud's weekly Tudno FM programme. 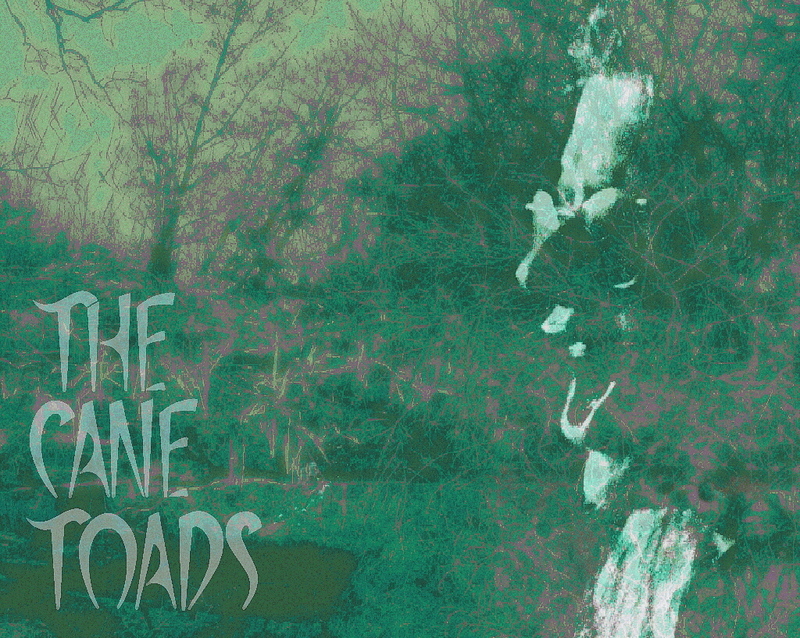 Videos shot by The Cane Toads, edited by paul mattock. 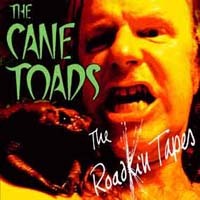 Music mix by The Cane Toads.